Are you extremely fond of the tasty chestnut but feel annoyed with the hard and thorny shell? 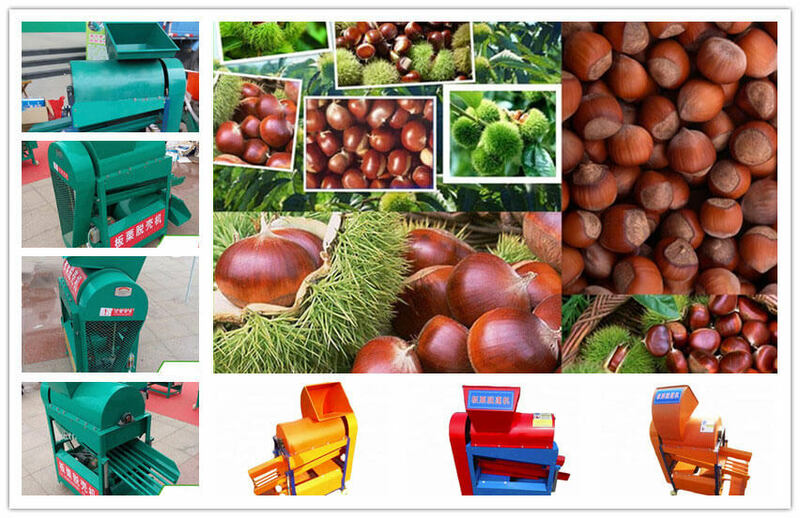 Our chestnut stab-shell removing machine can save you all the trouble and make you enjoy chestnut freely! The chestnuts are needed to remove shell first before further processing, shelled chestnuts can be made into various snacks like the frozen chestnut kernel, canned chestnut, chestnut cake, etc. 1. 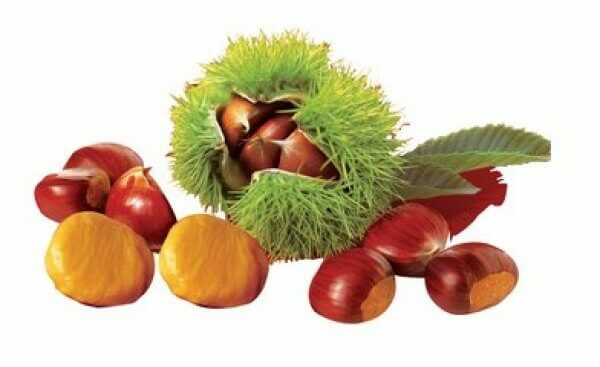 Chestnut farmers and chestnut processing factories including canned chestnut processing, frozen chestnut kernel processing, and chestnut powder processing, etc. 2. Chestnut Demanders like distinctive dining hall, chestnuts kernel traders, chestnut cake producer and chestnut porridge saler. Chestnut shelling machine is mainly composed of machine rack, stab removing shaft, stab removing drum, motor, belt and the vibrating device. All the spare parts are of high quality and wear resistance. 1. High output and shelling speed, having a capacity of more than 700kg/h; the shelling speed can be adjusted as required. 2. Adopt rotational mechanics and dry type shelling method. 4. The shelled chestnuts surface are smooth with no scratch. 5. Available for chestnuts of different sizes. 6. Easy to move and install, suitable for household use with low energy consumption. Choose the chestnut of round shape rather than the flat one, because the round ones are fleshy and taste good.